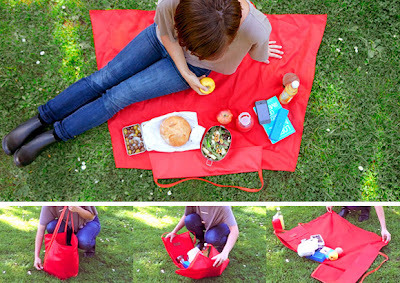 Collection of 'Cool and Creative Picnic Baskets and Picnic Bags' for you to enjoy your picnic from all over the world. 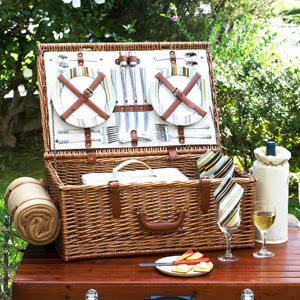 Dorset Picnic Basket: This cool English style picnic basket for four is handcrafted using full reed willow and includes four ceramic plates, glasses, stainless flatware, cotton napkins, food cooler, insulated beverage pouch, hardwood cutting board, salt and pepper shakers, cheese knife, stainless waiters corkscrew and 50 by 60 inch blanket. 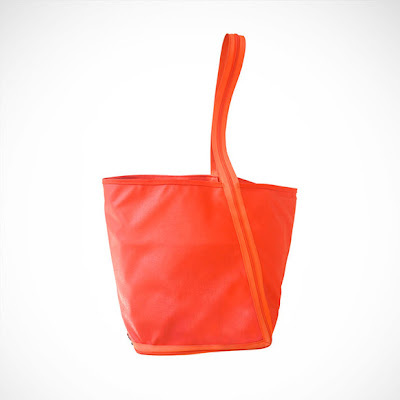 Yield Picnic Bag / Blanket: This cool Yield Picnic Bag unfolds from bag to blanket in one zip. 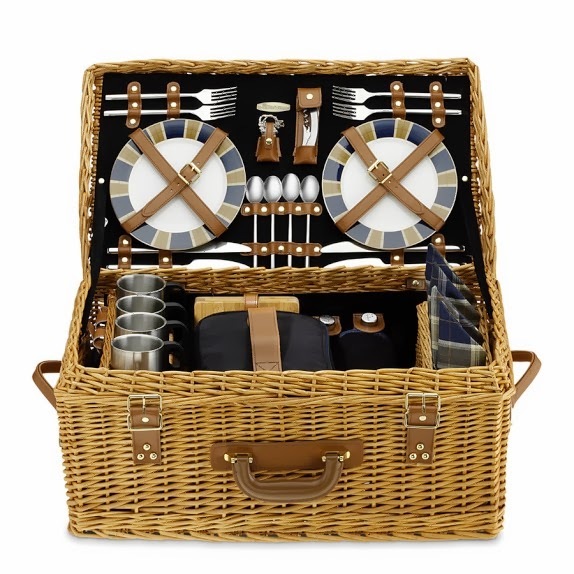 Wicker Picnic Basket: This woven willow picnic basket takes its inspiration from English picnic hampers; this elegant picnic for four, including fine tableware, linens and serving essentials for food, and beverage. 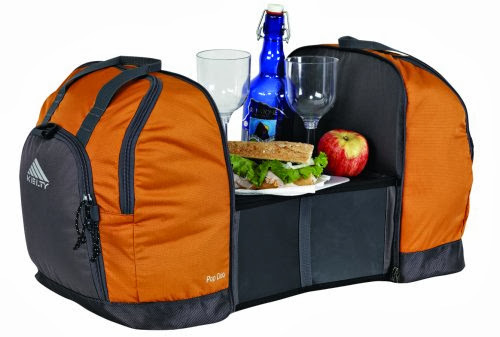 It also includes an insulated cooler and the beverage duffel keeps food and beverages cold while the insulated thermos and thermal cups are perfect for soups. And for comfortable seating you have a fleece picnic blanket. 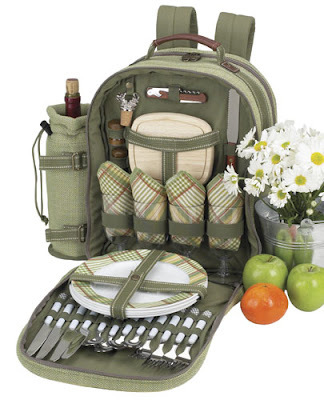 Picnic Backpack: This picnic backpack from Hampton for four features tweed fabric, matching napkins, plates, antique brass hardware, removable beverage holder, combination corkscrew, nickel plated cork stopper, hardwood cutting board with juice groove, cheese knife, wooden salt and pepper shakers and stainless steel flatware. It also includes roomy cooler section for food. Basque Picnic Basket: The Basque removable picnic basket comes with space to hold your food, beverage, plates, glasses, and silverware while elastic straps protect everything in place during transportation. 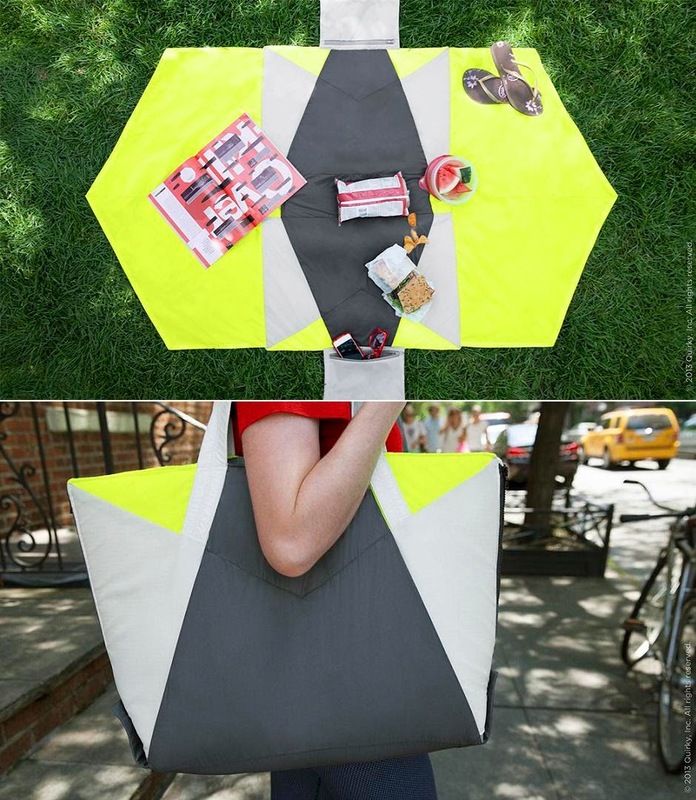 Baggette: Baggette is a picnic blanket bag; it folds out to become a blanket for your picnic. 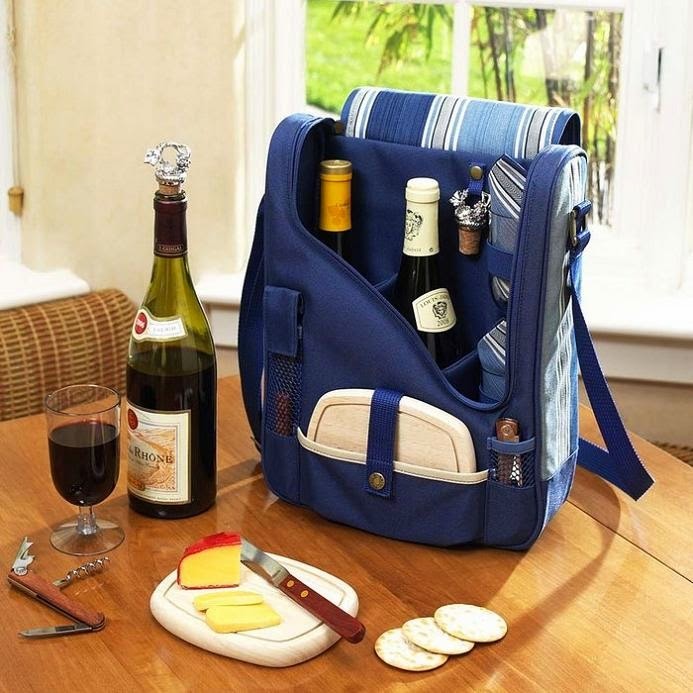 It features zipped sections to keep your keys and valuables safe. 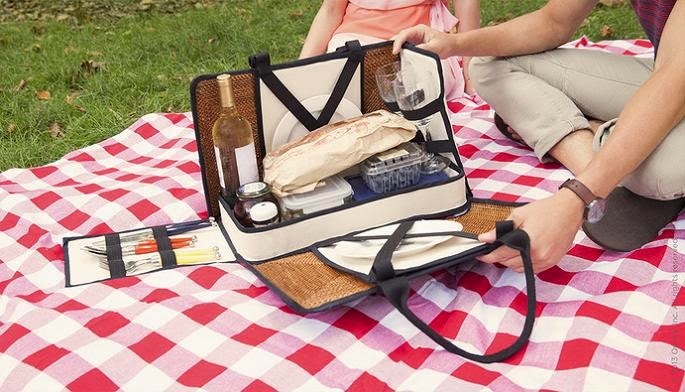 Picnic Backpack: The Picnic Backpack is a canvas pack that includes melamine plates, goblets, flatware and napkins for four. 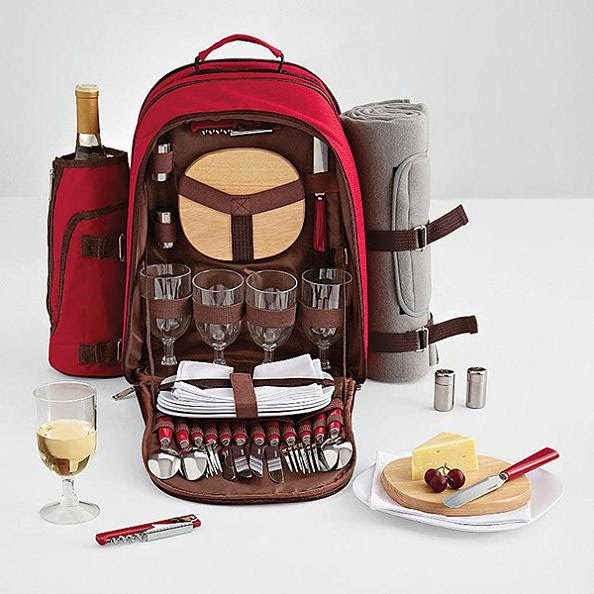 Plus a bread knife, wooden cutting board, salt and pepper shakers and a sommelier's corkscrew. 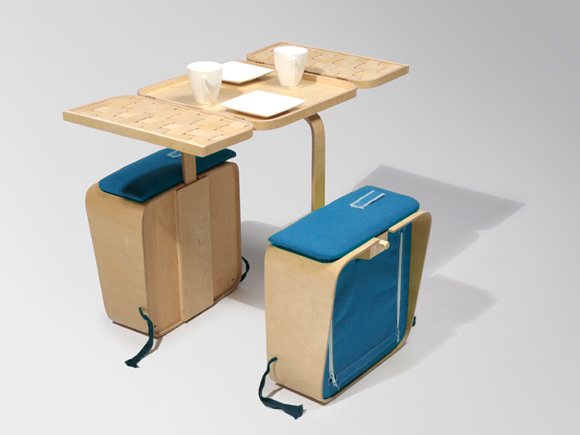 It also includes a removable beverage cooler, felt blanket and an insulated main section that keeps food cold. 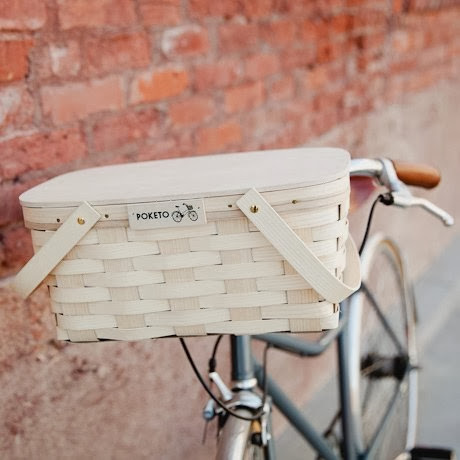 Picnic Bike Basket: This handsome bicycle basket's quick release style lets you attach it easily and securely to your bike and removes it just as smoothly. 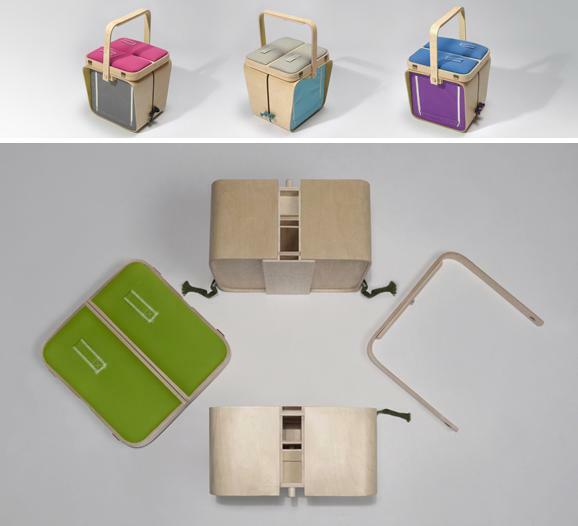 New Norm Multi Picnic Basket: It's a new kind of picnic basket that beautifully combines a tray and a basket. 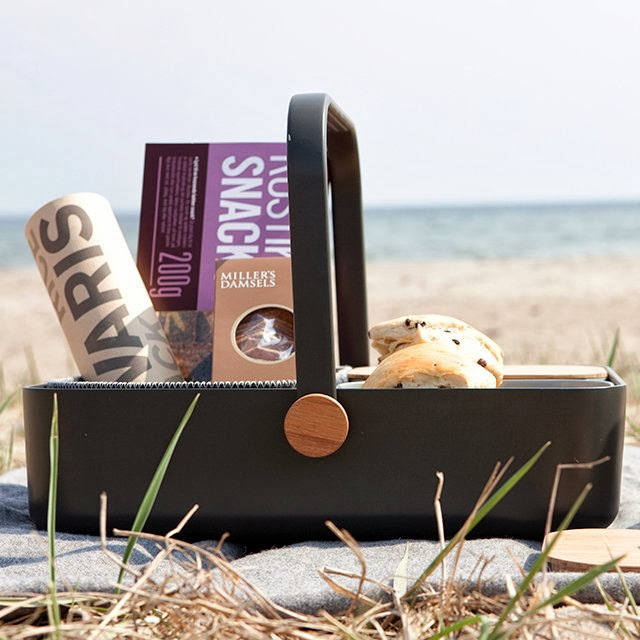 Picnic Boxes from Boxsal: These reusable picnic boxes come with compostable trays, utensils, bowls, cups and napkins. 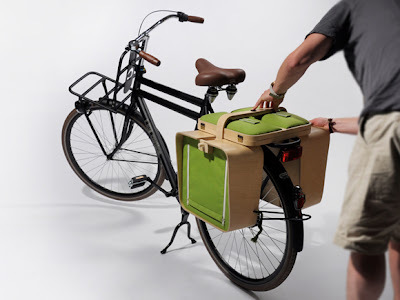 Creative Motorcycle Suits and Cool Motorcycle Jackets. 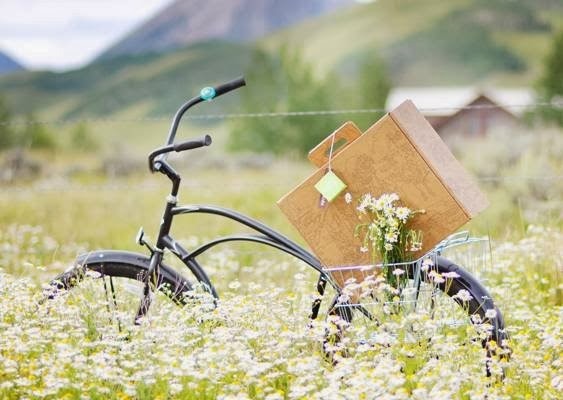 15 Useful and Creative Gadgets and Products for Your iPad. 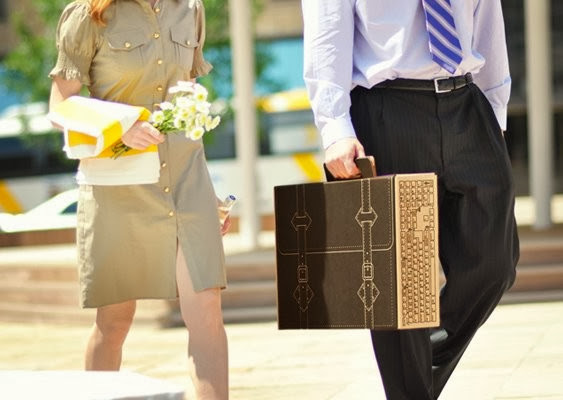 15 Clever Business Cards and Cool Business Card Designs - Part 9.